Well done to those who graded! Congratulations to James Downey and Inacio Gomes on their recent 1st and 2nd gradings in Escrima Concepts. Both worked very hard to achieve their grades and have shown throughout the months that hard work pays off. Well done! The Kids Escrima class at the iconic York Hall boxing venue in East London is up and running and is in it's 5th week. Our colleague Esa Manley is doing an excellent job at making sure all the kids behave themselves and that they are learning a great martial, while having fun. The class is also open to adults and is taught in conjunction with the kids class. If you would like further information please visit here. Instructors from The Escrima Club showing some basic Escrima Concepts drills, warming up for their class at London Fields Fitness Studio. This is a video of Dave Batista WWE wrestler showing his skills doing Kali / Escrima. 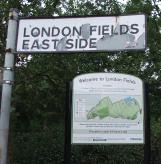 Thank you to Muawiyah, Kane and Morgan for your help handing out flyer's in London Fields this afternoon. Lets hope this lovely weather continues so that we can do some more outdoor training. All you people out with friends and family, chilling or enjoying a succulent bbq, enjoy the bank holiday weekend. We look forward to seeing you soon. Learn Escrima Concepts - cheap! Here is your chance to get a great deal. The folks at London Fields Fitness are offering a great deal on their fitness sessions and classes. There are only a few hours left, so snap up this opportunity to train in Escrima Concepts and other classes offered at the gym, click here for further information. New class day / time change! Our class at London Fields Fitness Studio has switched from Wednesday's to Tuesday's with an earlier timeslot of 6.45 pm. See you all there tonight! 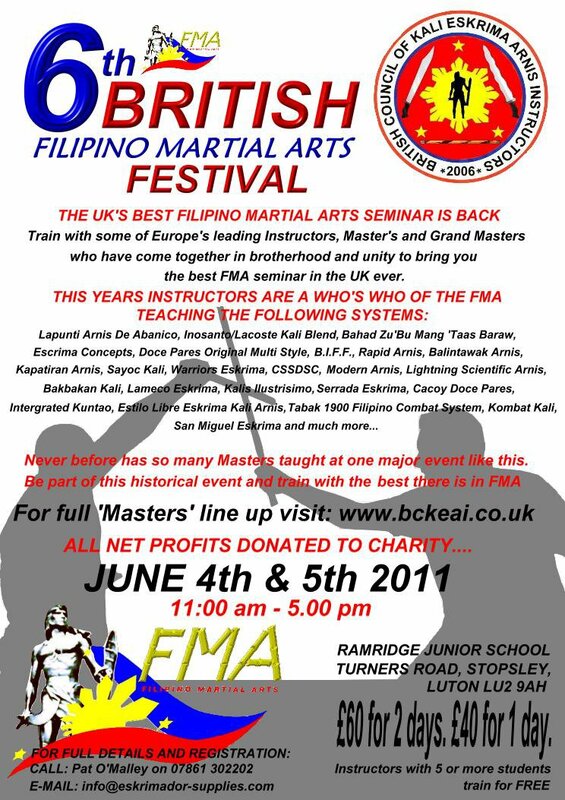 The 6th British Filipino Matrial Arts Festival June 4th - 5th, Luton! 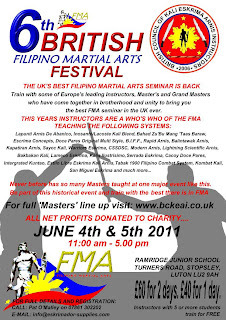 The 6th British Filipino Martial Arts festival will be taking place on 4th - 5th June 2011 in Luton. Once again, this year proves to be an exciting opportunity to train and learn from Escrima masters from most of the recognised Escrima systems. Escrima Concepts will be represented by 3rd TG Paul Leslie and Instructor Esa Manley, and trust us when we say this, if Paul is teaching, you will be in for a hard training session ;) Have fun! 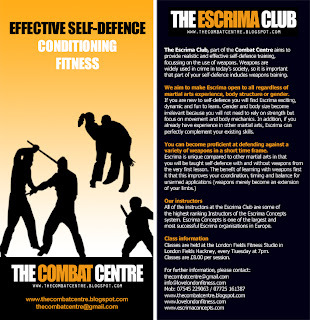 We are very pleased to announce that our Escrima Concepts and The Combat Centre colleague Esa Manley will be starting an Escrima Club for kids and adults from 17 April 2011. The club will be in York Hall, Bethnal Green. Esa is an Instructor at the Escrima Concepts Club in Tottenham and has many years of teaching adults and kids. The class will be available to all from 7 years and up and will be an exciting and fun way to learn a martial art. The class will also be enjoyable for kids at it will direct the kids energies and playfulness in a positive direction, helping them to gain an understanding of martial arts at a very basic level. Overall, the class will be about fun! Please click here for further information. Good first night of the Escrima Club at London Fields Fitness Studio! It was a great first training session at the London Fields Fitness Studio. Being the first night we were not sure what to expect or if anyone would even turn up. We were very happy that 5 people decided to give Escrima a try. Considering this was the first time the students had picked up a stick or even heard of the name Escrima, it was a success with lots of good feedback. Everyone worked very hard on basic strikes and movement and showed that even in a short time, Escrima is something that can be grasped relatively quickly. Over the next few weeks we will be continuing drills to improve coordination (Katie i hope you are reading this :) ) and we will get them feet moving. 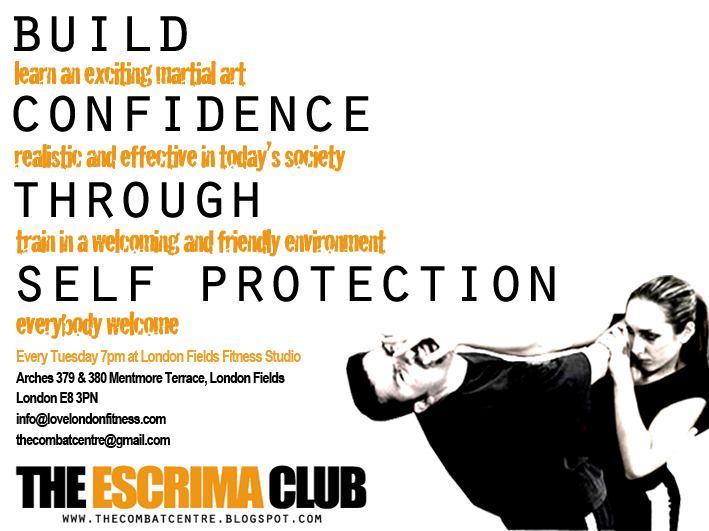 First session of The Escrima Club, this Wednesday 23rd March 2011! This Wednesday is the first session of The Escrima Club at London Fields Fitness Studio www.lovelondonfitness.com in London Fields, Hackney. 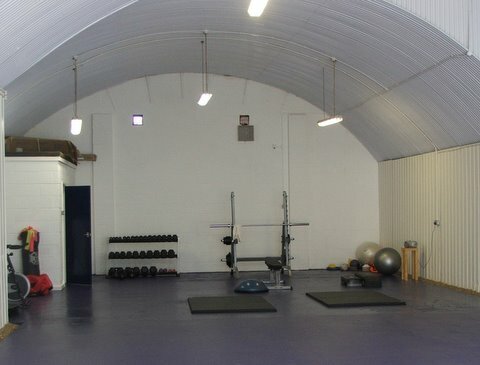 We are very pleased to be running The Escrima Club from London Fields Fitness Studio, it is a great location and the studio is run by people who have a passion for fitness and put the personal development of their clients at the forefront of everything they do. With the support of London Fields Fitness Studio we feel that we can deliver an exciting and specialised martial art to a part of London which has little or nothing at all in the way of Escrima. 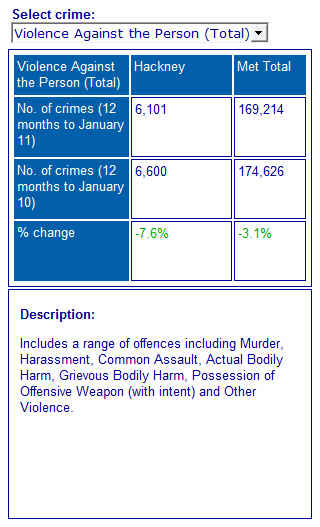 The above stats are from www.met.police.uk/crimefigures and emphasise the levels of violent crime in London. It's happening on our doorsteps and goes to show that its something that we can't escape from. One of the benefits with Escrima Concepts and learning self defence is awareness. So before being a victim of crime, an awareness of people, your surroundings and your own abilities can save you. We were recently sent an email asking whether Escrima is a suitable martial art for women. We believe that Escrima without doubt, is perhaps one of the most suited martials arts for women. There are numerous factors for this, however to keep the response brief we will outline 2 main points. 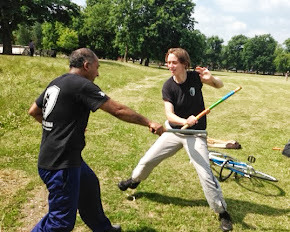 Escrima is all about movement, if you get hit, you move, as opposed to other martial arts which say "if you get hit, do this technique", this invariably leads to a wrestling match and whoever is the strongest will possibly win. Escrima, does not play this dangerous game. We teach people to move and attack, move and attack, move and attack. 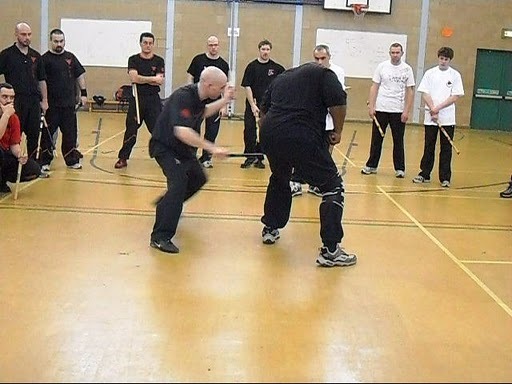 Escrima is in many ways a pre-emptive martial art, we anticipate what our attacker is planning and feed off that before the attack is actually carried out. If the attack is unsuspected, we use body mechanics to get out of a difficult situation, a small framed person with the correct knowledge can therefore easily escape an attack. And perhaps one of the most overlooked aspects of martial arts is weapon use. Weapons are very common in society, and their use is on the increase. It is not realistic to assume that "if someone grabs you here, you do this". This is simply unrealistic and puts the "victim" at even more danger, believing that the self-defence they have been taught will work, chances are it won't. We teach weapon use, not only for you to become proficient at weapons, but for you to learn how to deal with a weapon attack. To have some knowledge of weapons may be your best chance of self protection! All of the The Escrima Club Instructors have trained and continue to train under the Escrima Concepts system. Escrima Concepts is the foundation of everything we do with weapons and our understanding of weapons is borne from many years of hard work, toil and fun under the tutelage of Paul Leslie, Master Steve Tappin and Wayne Tappin. With The Escrima Club, we strive to promote Escrima Concepts to as wide an audience as we possibly can. 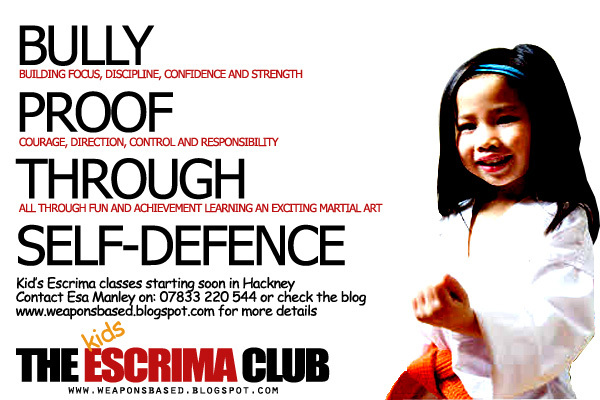 We are very please to announce that we are starting a new Escrima Club class in Hackney. 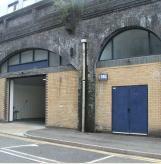 The class will take place on Wednesdays at 8.30 at the London Fitness Studio, in London Fields Hackney. 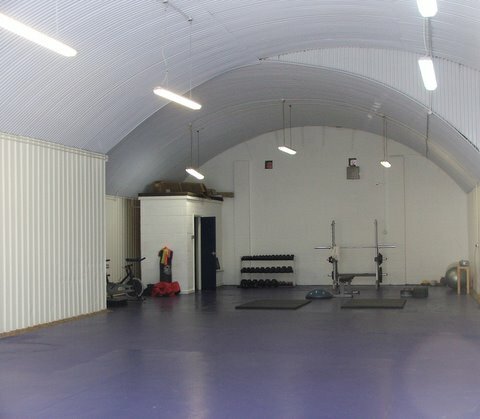 We are very pleased to be working with London Fields Fitness and feel that this provides us with an opportunity to expand Escrima outside of its usual student base. What a great start to the year. Escrima Concepts held their first seminar of the year in Chingford, North East London. The seminar was well represented with instructors and students from all over Europe. The seminar, conducted by Master Steve Tappin, Wayne Tappin and Paul Leslie, provided an excellent opportunity to train with a variety of people from different martial arts backgrounds. We look forward with anticipation to the next one! Introducing martial arts, self protection and self defence to all in London. 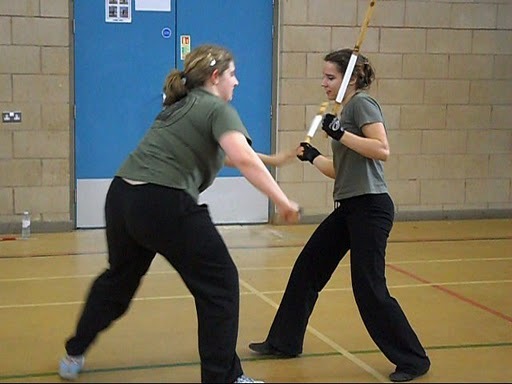 Specialising in Escrima Concepts and teaching escrima to both genders and all shapes and sizes. Escrima Concepts will teach you weapons and unarmed self protection. Proving vitally effective and realistic in todays society.